A subway surfer snarled service and was seriously hurt on Friday riding outside the R train in Sunset Park, authorities said. The straphanger stumbled about 2 p.m. from the side of the Manhattan-bound train, according to the MTA. Medics took him to Lutheran Medical Center in serious condition, according to the FDNY. 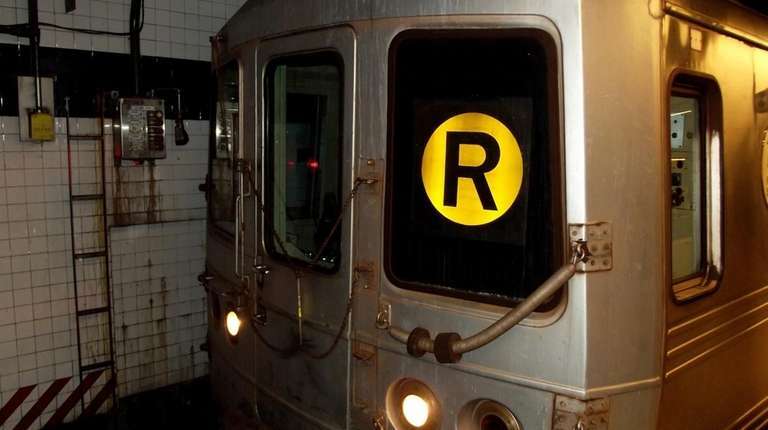 Manhattan-bound R trains ran express from 59th Street to Atlantic Avenue for 40 minutes because of the subway surfer, the MTA said. Authorities did not release the name of the subway surfer.